Your life of service may include key service roles at Morning Star. 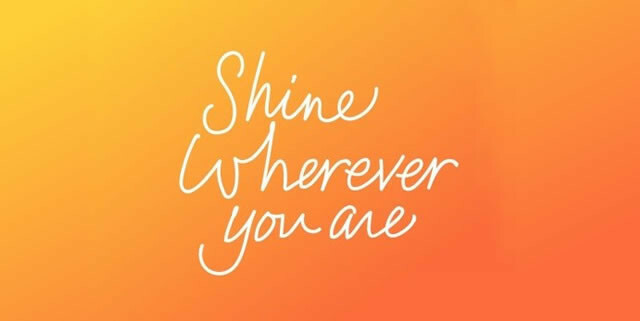 It also may mean you are shining in your home, your career or your community. Project SHINE is not just about the church: It’s about equipping members for service wherever they are. Click here for Frequently Asked Questions about Project SHINE. Click here to watch a video about Project SHINE. The Discovery Workshop is a guided process to help Christians discover how they are uniquely equipped by God to be servants and disciples in all aspects of their lives. The workshop helps you understand and appreciate your individual qualities and how these correspond to service opportunities in your life. You’ll start with an online (or workbook if needed) series of assessments. Your results are tallied and you receive a report that highlights aspects of your personality, your likes, dislikes and areas of giftedness. The workshops include Bible-based facilitation and interactive discussion about your results in light of God’s Word. The workshops are typically two sessions, each lasting two hours. What are the Benefits of a Discovery Workshop? Understand how God has made you unique. Explore your distinctive spiritual gifts, personality, likes, dislikes and strengths. Receive a personal profile that will explain why you are challenged by some roles and excel in others. Create your own intentional path for service – at home, in the church, and in your community. More workshops will be scheduled in the future. You can sign up for a Discovery Workshop at this link: www.SignUpGenius.com/go/10C0C48ADAF2DA2FC1-project6, or email Tom Banaszak at tom.banaszak@morningstarwels.org. Please sign up at least one week before the first session to allow time for receiving instructions and taking the assessments. NOTE: To generate group interaction, workshops will be held with a minimum of 3 participants and a maximum of 10..